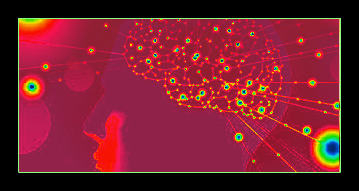 Soul Healing is the fundamental Divine Energy Healing® Process - recommended in almost every case. Corrections are made on the Soul Level and so disease is prevented or eliminated. Select Soul Healing for heartbreak, emotional issues, spiritual clarity, mental issues, depression or anxiety. Also to balance energy and heal chakras. This work will be completed within one week of payment. Our ancestors have a very powerful effect upon us on every level. 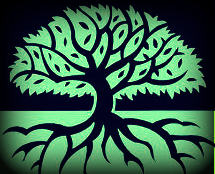 It is generally accepted that both genetically and karmically the reach of ancestors extends for nine generations. There can be a lot of positive and there can be a lot of negative, that flows this way. The clearing of ancestral karma is very valuable for our soul and also protects your children or future children from the ancestors karma. For chronic disease that is not life-threatening, but is life altering. Can be also physical impairment, result of accident or injury. Includes conditions one is born with. Chronic - means long term disease / condition. It can be physical or mental in how it manifests. Autism is an example. This process directs Divine Energy Healing® for the healing of a specific illness or disease or physical condition, which is of a limited nature. Examples are to speed healing of a broken bone, to improve eyesight or hearing due to aging or environmental damage, gout and other serious but not dangerous conditions. Even a very bad cold can be cleared. Heal the link between the astral and physical bodies. 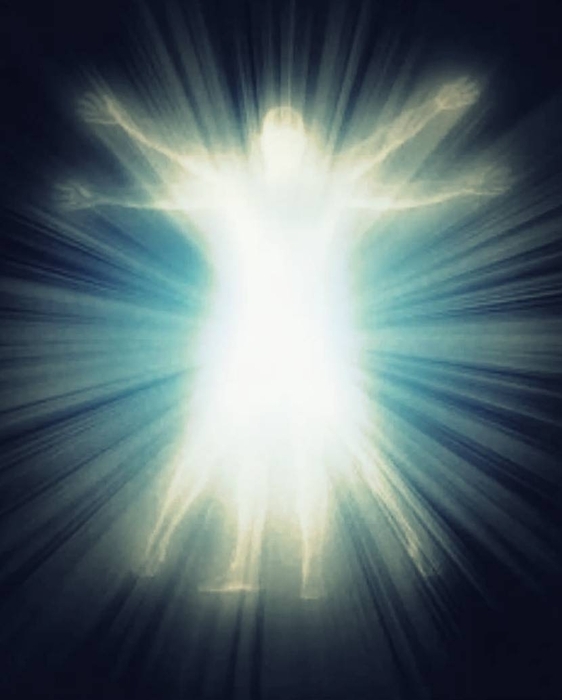 Restore the ability of the astral body to remain connected and in the physical body at time of stress. 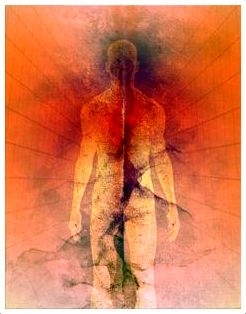 Remove negative impressions that the astral body has stored over time.﻿ Remote Process. There are three processes that make up the Process to remove fear, they are spaced out over several months. 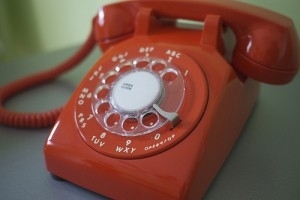 Also one 30 minute phone/Skype consult is included. Karma from past lives can cause major blocks in this life. This is what to select when you want or need to remove a specific karma or set of karmas - a Divine Process. This is for anyone, up to one week after death. A loved one, family member or friend. To ease their transition. After many years sometimes families fray apart. This causes great pain on all levels to all concerned. Sometimes it is simple differences - maybe sometimes due to abuse within the family. 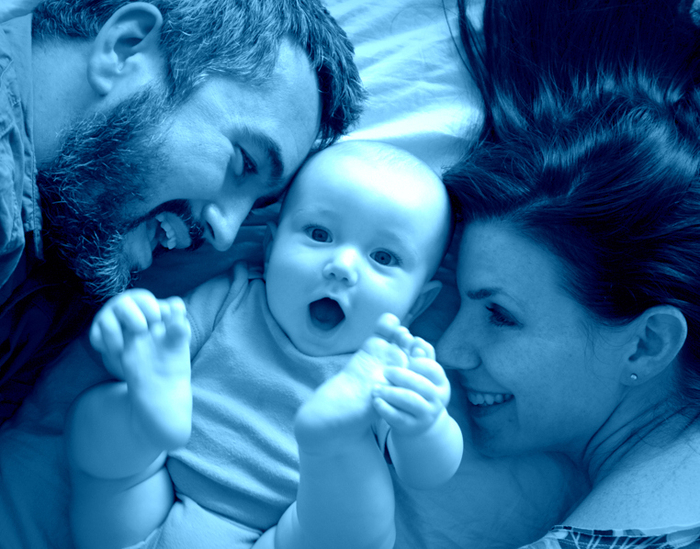 ALL family pain and damage can be healed with this process. Total honesty is important for this to work - the damaged energetic connections will be healed! Once the payment is made please email family@evananda.net with the names and what happened and then the process will start. With this process Divine Energy Healing® and powerful intention is focused on your Soul and your Soul Mate's Soul for the purpose of healing blocks in the relationship. What this does is work to work to repair damage in an existing relationship or in a potential relationship with a specific person. This is a reading of the Akashic Record. Seeing your Twin Flame or Soul Mate. Presented via email attachment. Kundalini Awakening : Awaken the Serpent! I perform this process on your behalf. 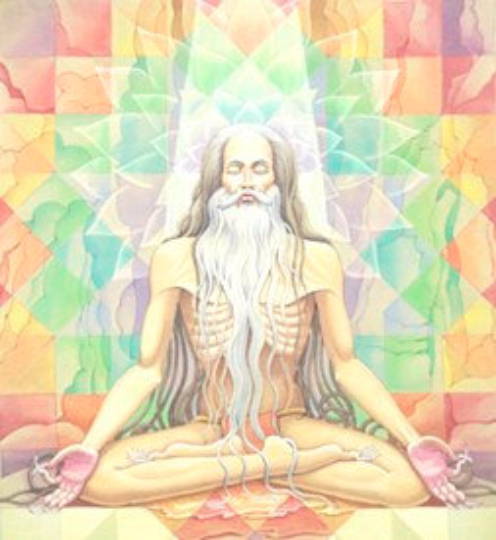 What is Kundalini? It is Shakti - pure power - Herself. 'You' become 'Her.' The reason for this, is to unite your soul with the Universal Soul - the soul of her other half, which is Shiva. Immediate Relief - End the Crisis - This brings Her under immediate control - By Shirdi Sai Baba's Grace. Stop the damage. If you have had a Kundalini Awakening and there is disturbance and roughness but you would like to proceed safely. 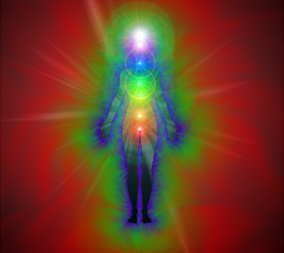 Clearing and removing blocks in your energy channels and chakras, allowing Kundalini to reach her goal safely. Weekly Clients save big and get great results from seeing Evananda once or twice a week regularly for In-Person Soul Healing. Unused Sessions Rollover each month! Unlimited Scheduling & Rescheduling with our online scheduler! 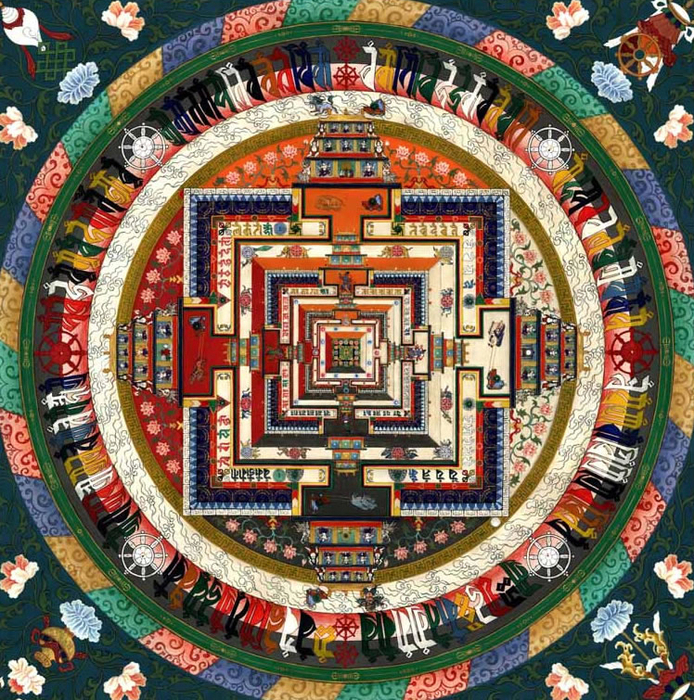 THE KALA PROCESS﻿ - This involves a process to compress time, to quickly have you go through the various levels of the time continuum - Kala Chakra - meant to get to the Spiritual goal much faster. Typically added to a process - but it is also available as a stand-alone process. This is life-altering process, done for your spiritual benefit. 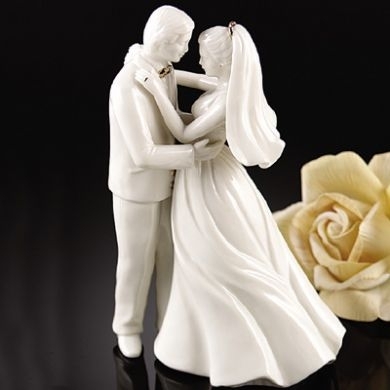 The goal of this process is to bring a Soul Mate into your life, many people see this goal as "marriage". This breaks through the even the most stubborn blocks. Happiness and Stability. This is an intensive process. Which first involves healing and clearing on the heart and Soul levels. 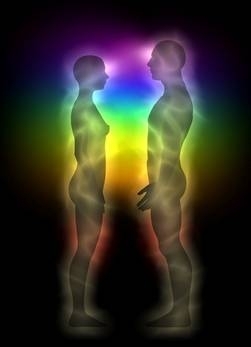 The second stage of the process opens your natural channels so that you will be able to accept and enjoy a soul mate. The final stageof the process will enliven your natural channels so you begin to draw a soul mate into your life. This is not a "quick-fix", while some people experience immediate results for others results have come after one year or more. This is when you want everything quickly. 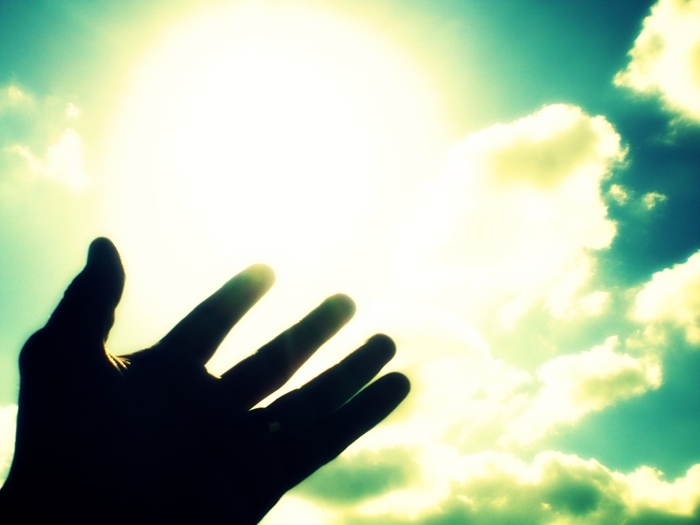 Does not matter how long you have been or not been in spirituality - this opens up everything. Don't let the psychic vampires get to you anymore. This process creates a Silver Shield of Divine Protection from both mortals and immortals, around and in your aura, making it super strong. Or purchase for a friend in need. This pendant brings the highest possible protection. 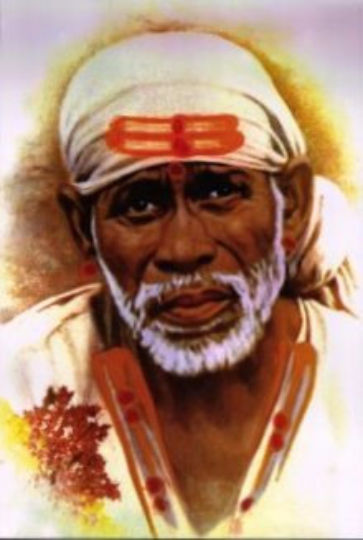 It is imbued with the energies of Indian Saint Shirdi Sai Baba, and Hindu deity Dattatreya. This amulet can protect you from Gods, angels, demons, curses... anything you want or need to be protected from. It will also protect you from people who want to control you. 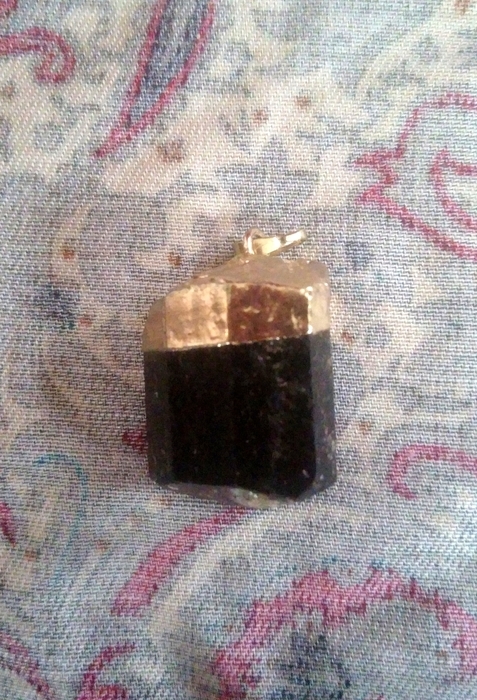 This amulet also radiates a 5 foot energy field around you, protecting you from physical harm. 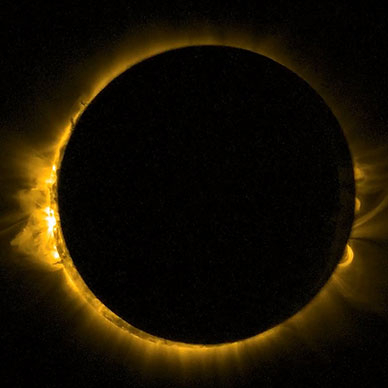 It reduces risks of all kinds, repelling negative, uncomfortable and undesirable vibrations & energies away from you. This is an amazing opportunity that will enhance your healing and spiritual development on so many levels. Many clients find that having a regular monthly phone or Skype session consult with Evananda provides needed guidance and answers to many questions. If you have purchased a healing process, or another process such as Soul Mate or family Healing, you may add this phone consult of 30 minutes for $75.00. You may purchase one or more add-ons per process at the time that you purchase the process. Once you make the purchase you will receive a code to book a 30 minute phone consult ($188.00) at no charge (since you will have already paid). Created with energies of Indian Saint Shirdi Sai Baba, and blessed by power of Jesus, this pendant embodies everything contained in the Soul Healing Process and more. Where there was pain - it goes. Sadness is replaced by joy. Boundaries are replaced by new found freedom. 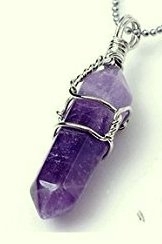 This pendant will change your life - with an endless flow of Divine Energy always being drawn into you. 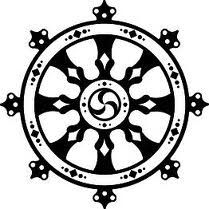 This is the most wonderful and most perfect healing object and destroyer of problems and weakness. Price includes First Class mail shipping, both US & International. Add Priority Mail shipping for faster option. Remove the negative debris and gunk from past karmas. Cleansing the subtle body, aura and chakras. Have the work completed within 12 hours. Normally all of my process are completed within 72 hours - depending on timing and order received. 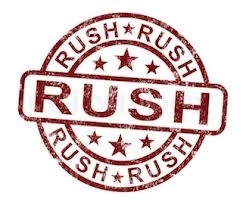 If you want the process completed within 12 hours pay the RUSH service fee. Prepay for three sessions of Soul Healing or Aura Cleansing and receive a big discount. These sessions can be used for yourself or given as gifts and they never expire. Pay $444.00. This is a savings of $120.00 from paying for three Soul Healing process at $188.00 each which is $564.00. You are paying here for a Process to be performed by Evananda, no specific result is guaranteed; as such there are no refunds available. See http://evananda.net/legal_notifications for our complete Refund Policy. Select for Priority Mail 2-3 day delivery option for USA only. Add this to get faster shipping of objects to International destinations. Items ship via First Class Mail normally.